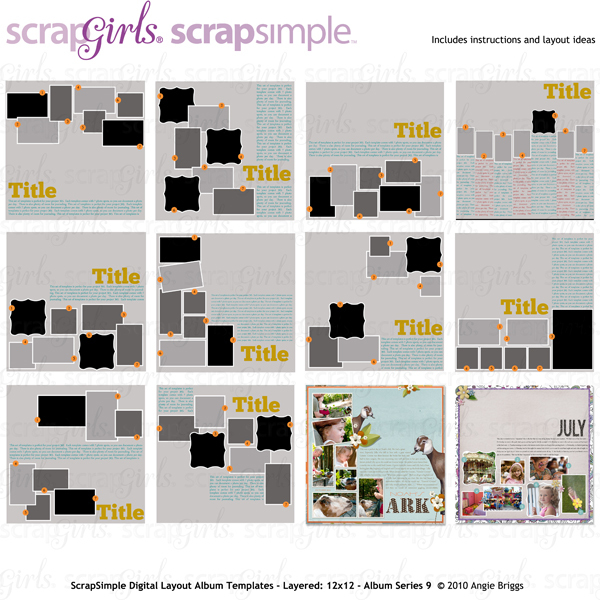 ScrapSimple Digital Layout templates make putting together a layout very quick and simple. 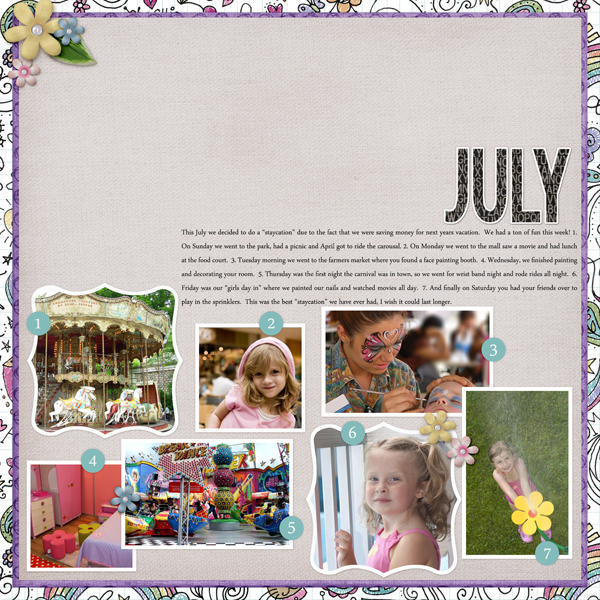 All you need to do is add your own photos, papers, journaling and creativity to have a stunning layout. 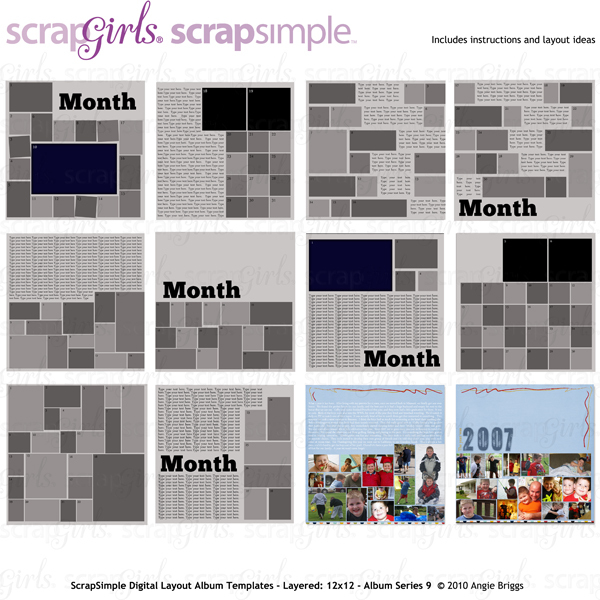 These curled and layered digital layout templates are perfect for putting together a great layout easily! Mix and match templates for endless options. Preserve your vacation or weekend adventures with this bright and fun travel themed collection. Celebrate the last days of the autumn season with the Rustic Sunflowers Collection featuring a delightful mix of rustic embellishments and fall florals. The Henhouse Collection Mini is filled with hand-drawn illustrations of chickens plus wheat, straw, eggs and more. 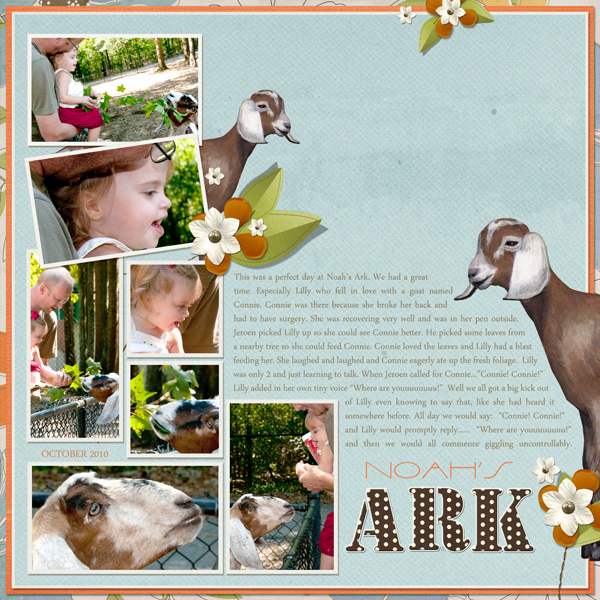 It’s the perfect collection for all of your country, fair or cooking layouts!